Increasing the safety of the motoring public and park patrons through proactive enforcement of motor vehicle, criminal and maritime statutes, as well as the rules and regulations of the Palisades Interstate Park Commission. 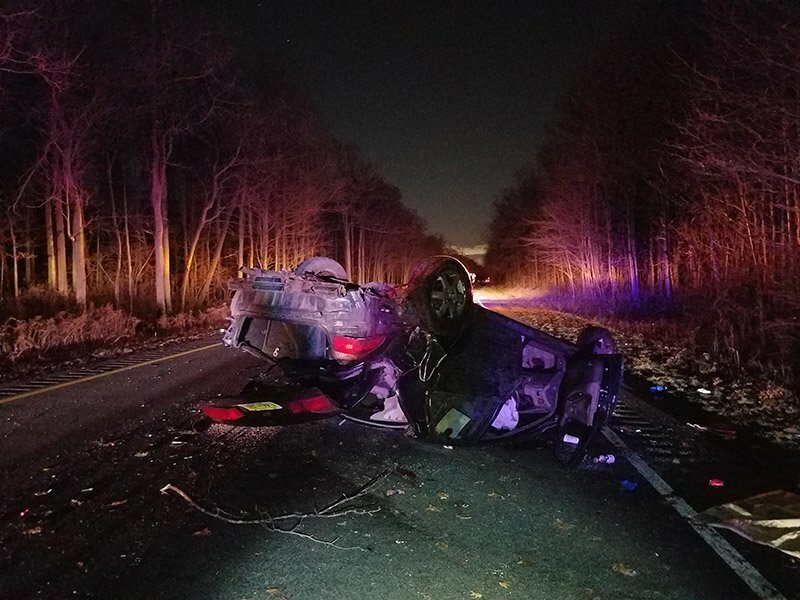 At about 01:13 this morning the Palisades Interstate Parkway Police received a 911 call reporting an overturned vehicle on the southbound Palisades Interstate Parkway in the Alpine section. Upon arrival, officers located a single overturned car in the roadway. A brief highway closure was necessary to remove the vehicle. 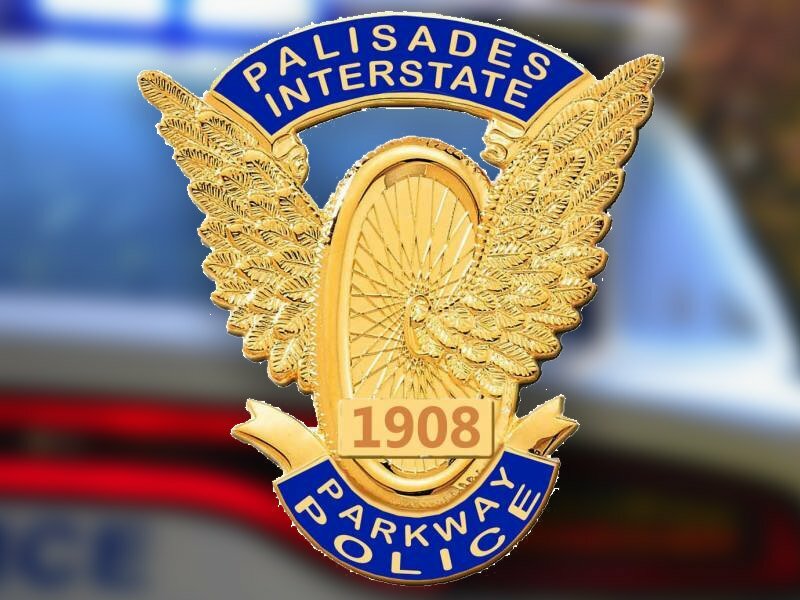 On Tuesday, November 20th, 2018 at about 6:24PM a Palisades Interstate Parkway Police Officer was investigating a motor vehicle crash on the northbound Palisades Interstate Parkway in the Englewood Cliffs Section. On Friday, November 2nd, 2018 at about 12:37 PM the Palisades Interstate Parkway Police Department received a 911 call reporting a road rage incident during which a handgun was brandished by a man wearing a mask. 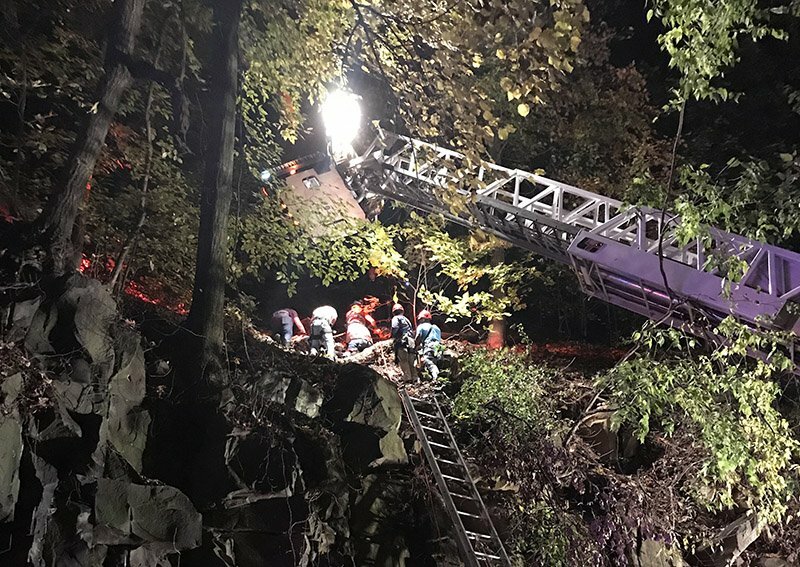 On Thursday, November 1, 2018 at about 11:19 PM the Palisades Interstate Parkway Police Department dispatched officers in response to a reported fall from the cliff. Officers met with witnesses who were in phone contact with the victim. Parkway Officers were dispatched to a single car crash northbound off the George Washington Bridge. Expect Delays. 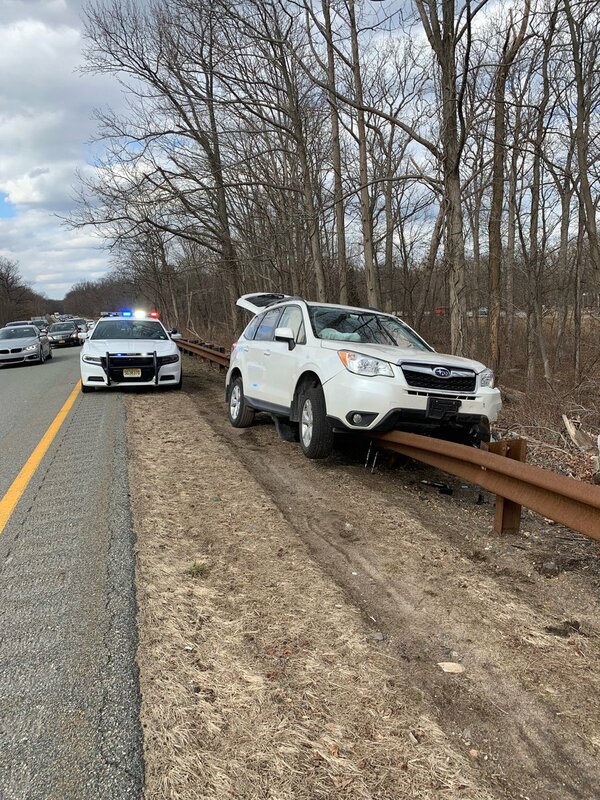 PIPPD Officers responded to a single car crash southbound in the Englewood Cliffs Section. Expect temporary delays. 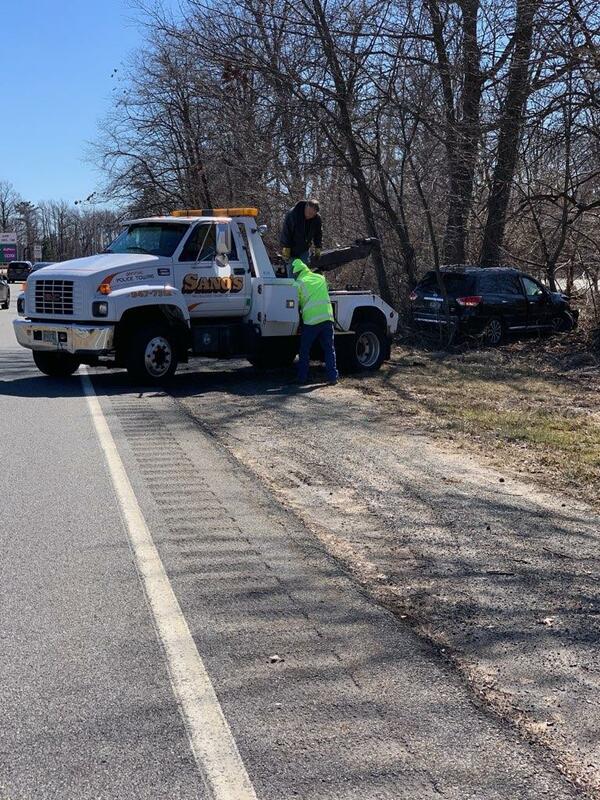 Crash southbound near exit 2. Expect delays. Road work scheduled for tomorrow morning on the PIP in the Fort Lee area. Delays are possible. Pay your summons quickly and securely online. Download the Park Rules & Regulations of the Palisades Interstate Park Commission. Discovery or OPRA (Open Public Records Act) can now be made online. Download & prepare our most commonly requested Department Forms.